Once cooled, spread 1 tablespoon of pesto on each slice. 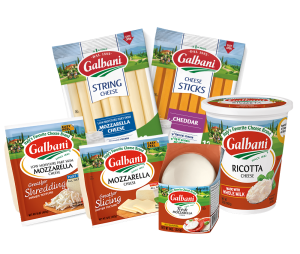 Top with 1 slice of Galbani® Fresh Mozzarella, tomatoes and a dash of olive oil. Add salt and pepper to taste. Warm in the oven. 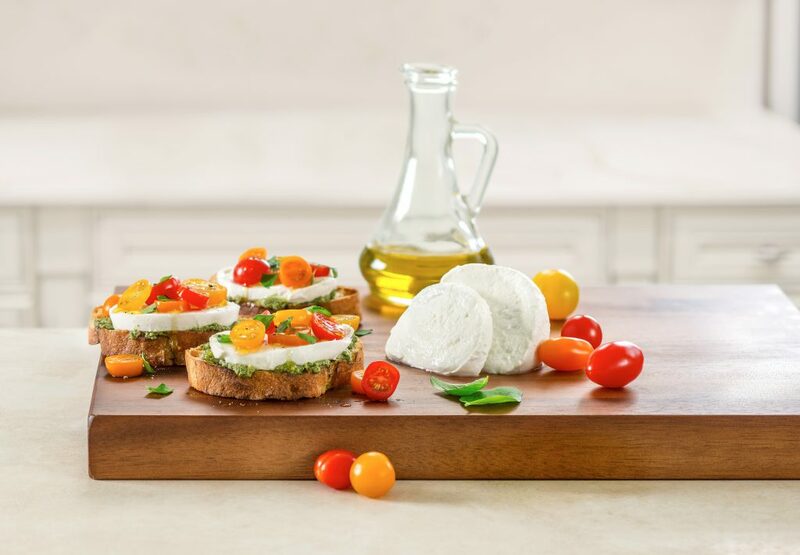 Serve with fresh basil.